We’ll pick this up again in about a week, most likely starting from scratch with a new character. In the meantime, Djinn has been putting together a list of folks streaming or planning to stream Secret World Legends which can be found here: https://www.reddit.com/r/SecretWorldLegends/comments/6ila1m/secret_world_legends_streamer_index/. 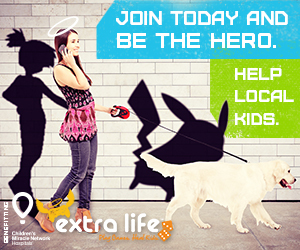 We have an awesome community, and I’m sure many of them will be streaming as much as they can! Secret World Legends (Head Start) is Almost LIVE! Holy crow…pun possibly intended…the Head Start launch of Secret World Legends is nearly upon us! \o/ I really can’t think of a better reason to shake the dust off LFGryph and get a post up. I WANTED to record a video but life got in the way. 😦 In lieu of a video, I’m going to livestream a bit as soon as possible. Head Start was recently announced planned for 4:00pm EDT today…BUT I work at 3:00pm EDT and a close/open to boot. So stay tuned, I’ll stream as soon as it’s feasible! If anyone doesn’t know, there’s also a dev stream planned, currently for 2:30pm EDT, though I’m guessing that’ll change with the new Head Start time. (ALL times subject to change, this is after all a launch day!) I’d watch the official Twitter account, rather than assuming my post is up to date! I’ll try to do at least a few more posts on the relaunch, SOON(tm). I’m going to mention a lot of things today, but I’m sure won’t be able to go into as much depth as I’d like. 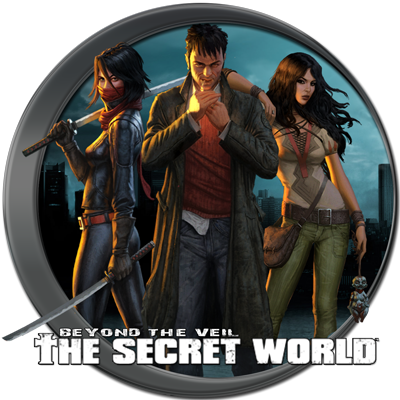 I’ve been such derp between sick, work, and spending time gearing up for our last TSW Beyond the Veil podcast last night (which you should listen to!). I’ll keep up as best I can, but I’m only one person. 🙂 First to ask gets the things, please don’t ask if you don’t actually need it, and I reserve the right to limit how many items any one player gets. Remember to message me your ingame name so I can actually mail it to ya! I’ll try to let you know if what you want has already been claimed but…uhhh…again, only one person here and I happen to be nursing a terrible cold. >_> If I don’t answer, I’m sorry! Listed in order of autosort bc…again, nasty cold and I’m half dead as I type this up. My job gets in the way of any sort of regular streaming schedule, but I do at least try to post on Twitter (@darkgryphon42) as soon as I know I can run that night. Curious about #Blaugust? Visit the Blaugust Initiative page, and then head over to the Nook to see what everyone else is up to. Or check out #Blaugust2016 on social media. I missed watching live since I was at work, but Secret World players got another dev stream today – the Twitch recording can be found here, and I’m guessing it’ll go up on Youtube eventually as well. Normally I’d save my commentary for Beyond the Veil, but we’re on summer break until the 18th. This will not be full coverage of everything discussed on the stream, just a few parts that jumped out at me. 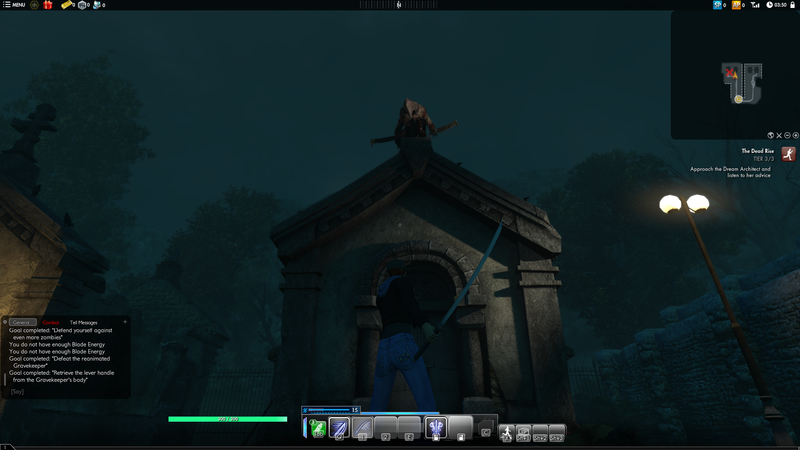 TSW Stream – I Walk Into Empty Tyler Freeborn. Or something. Calling the actual stream last night Day 3 of Blaugust, and adjusting the post time here accordingly. Possible thoughts on it after work today, if I’m coherent at all after not being able to sleep. I’ve been on break from streaming (other than Beyond the Veil) for at least as long as I’ve been on break from the blog. A couple days ago, I finally got around to running a short test stream. I put off adding it to the blog partly because I’m slightly annoyed by it. Not the stops and starts – that was expected for a test stream. But the other things I noted while watching it later. My headset really is dying and not helping the sound quality, settings need tweaking, some UI in game should have been moved…I had weird camera placement since I forgot I slouch like mad when I’m tired. It was also laggy, and I hate that. Thing is, all of that is part of what made it hard to get back in at all. I’m probably not as picky as some, but I spent a good chunk of hours adjusting things in my preview window before I went live. Trying to make sure everything looked right. Like blogging, if I’m going to stream I want it to be the best quality I can manage. I don’t like looking at it later and seeing something I missed.